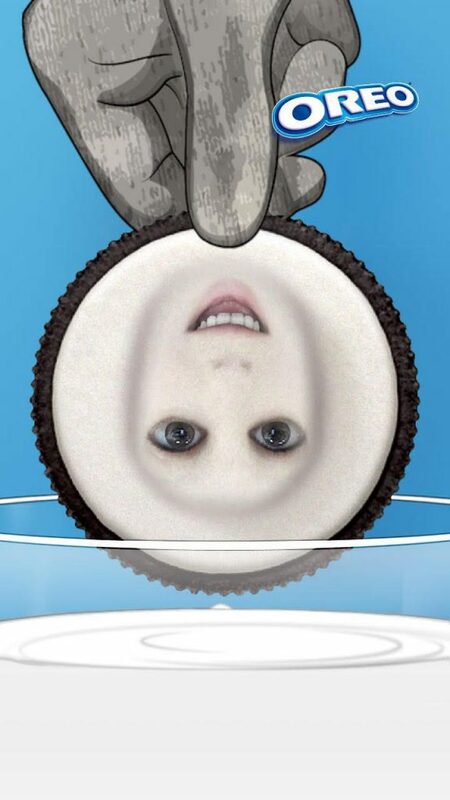 OREO, the world’s favourite cookie, has partnered with Snapchat to launch a major pan-European campaign, ‘OREO People: Show Your Playful Side’. The campaign, which will run across 28 markets, will feature on-pack activation as part of OREO’s drive to further penetrate the UK and European markets. The initiative was developed with creative agency ELVIS and includes a partnership with Snapchat. 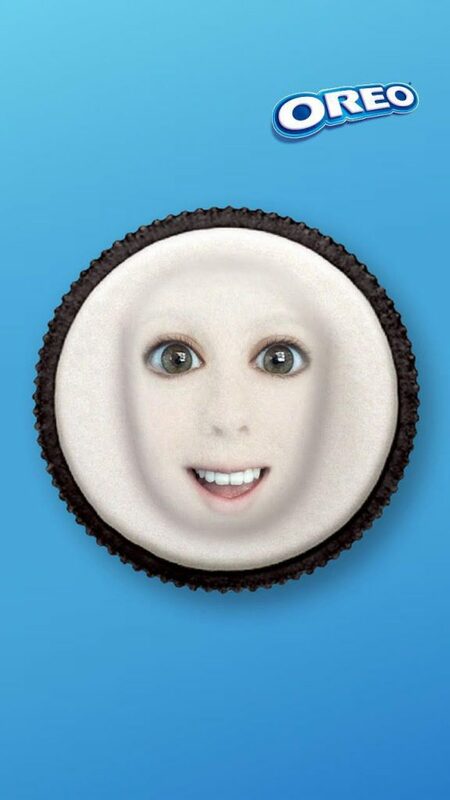 All special packs of OREOs across Europe will feature scannable Snapcodes for consumers to unlock a series of Oreojis-themed lenses, filters and stickers. In the UK, consumers will be able to use the Snapcode to access an interactive mountain zorbing game where they will have to dodge a series of obstacles to navigate down a mountain.